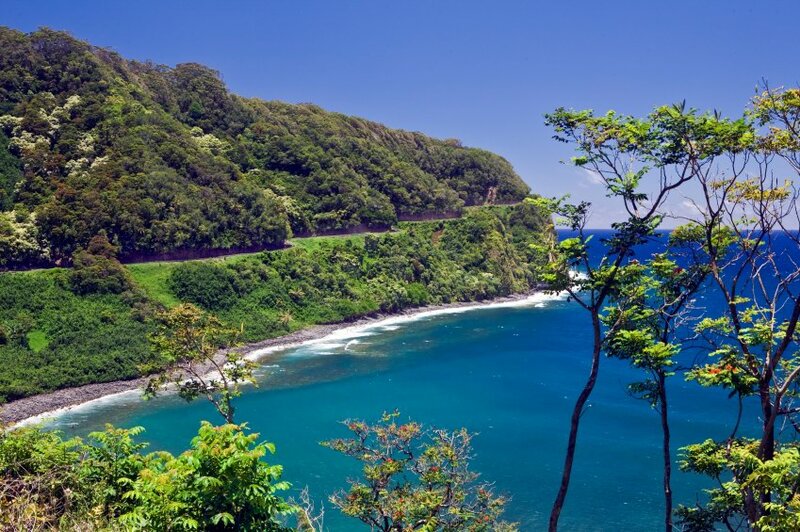 The island of Maui, Hawaii, deserves its reputation as a top vacation destination: It's covered with pristine white-sand beaches, calm ocean bays and thrilling surf, stunning mountain and volcano vistas, sugarcane fields, highland ranches, waterfall-fed pools and twisting mountain roads. But Maui is no hidden gem—it's the second most-visited Hawaiian island, and you'll have to do some work to find tropical solitude. Still, Maui's beauty and the mix of different areas make it a good choice. Regardless of where you're staying, the entire island can be seen in a series of day trips. Most Maui hotels and resorts line the leeward, dry western shores of the island in West Maui and South Maui. The majority of the island's visitors stay there. Beyond the perimeters of the beautiful resort areas, however, the rest of Maui is open for exploration.